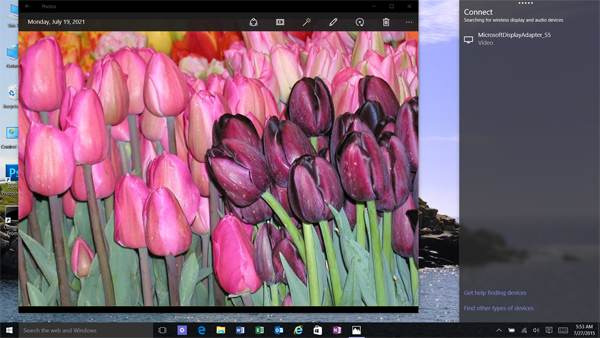 I wrote about how Microsoft broke Miracast for Surface Pro original users when Windows 8.1 was released https://digitalmediaphile.com/index.php/2013/10/26/how-to-make-miracast-work-on-surface-pro/ and surprise, surprise, they’ve done it again with TH2 Build 10586. 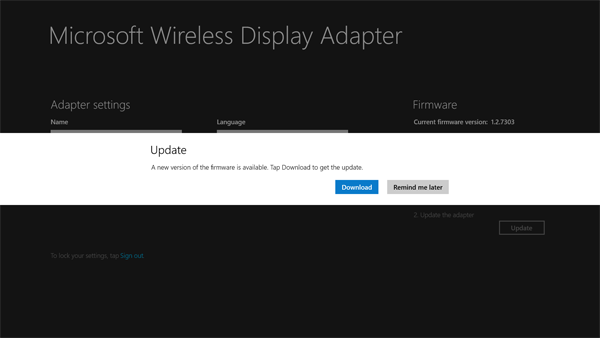 The supplied driver for the Marvell Wireless is not Miracast enabled. I don’t know why, as the chip is the same as the Surface Pro 2. Here’s an unsupported way to get Miracast to work on your SP original with 10586. 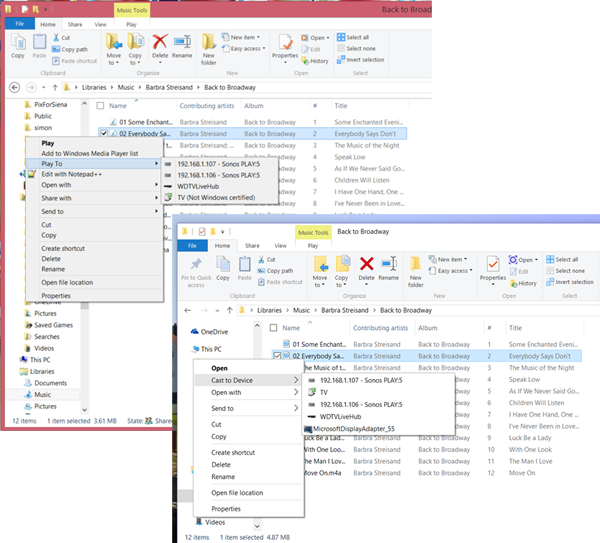 Type Device Manager in the Cortana/Search box and open it. 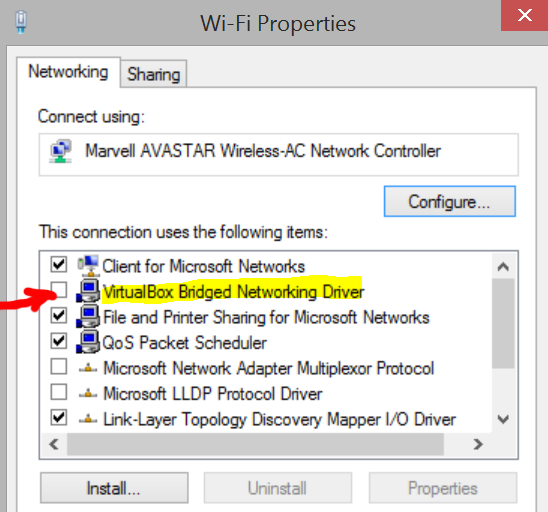 Find Network adapters, expand it, right-click on Marvell AVASTAR Wireless-AC Network Controller, and then select Update Driver Software. Navigate to the Wifi folder (it has the INF file for the wifi driver), then click Open. Go to the Action center, select Connect and your Miracast device should be discovered. Connect and enjoy! 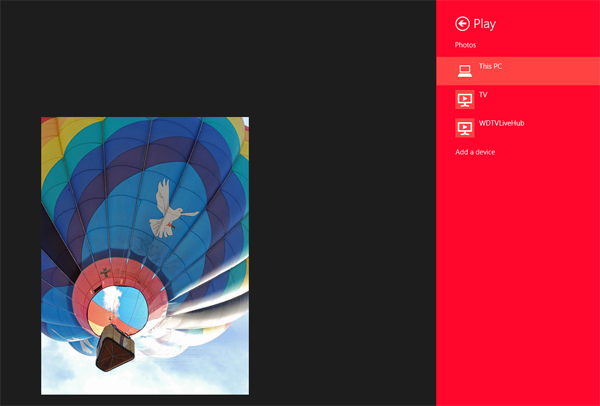 Above shows a successful Miracast streaming session with my Surface Pro original happily connected to a Microsoft Display Adapter. 1. You need to create a password in order to access settings and update firmware, minimum six characters. Create this password and confirm it. 2. Update message will appear (close the app and sign back in if needed). Select Download. 5. You can view the progress bar (and also you can view on the connected TV; the update is very fast and you might miss it if you blink! 6. You will see a success message (hopefully). 7. Close the app and verify you can connect to the TV that you used to perform the update. 8. Connect the MWDA to the TV you previously experienced problems and see if your issue is resolved. In general to mirror your display using Miracast, both the source and the display receiver should be Miracast certified. 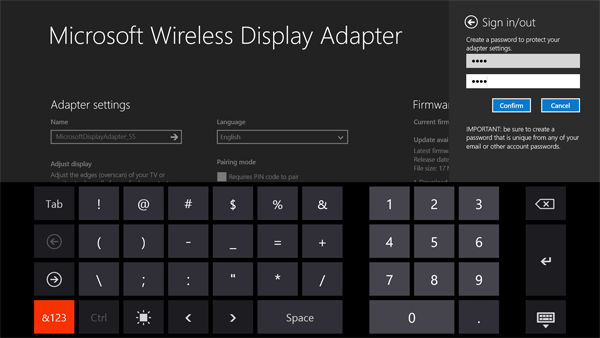 You can check devices at https://www.wi-fi.org/product-finder-results?capabilities=2&items=300 and also download a spreadsheet with all Miracast certifications. The first step in solving Miracast connectivity issues is verifying your devices are certified. If your devices are certified, but Charms, Devices, Project does not offer “add a wireless display”, check for software that might disable Miracast functionality by hooking into the network stack. 1. VPN software (note that Netgear ReadyCloud software also adds a hidden VPN device and may be installed by the Genie installer). Some third party VPN solutions identify WiFi Direct (the underlying technology for Miracast) as a “Split Tunnel” and deem it a risk to security so they disable the functionality. 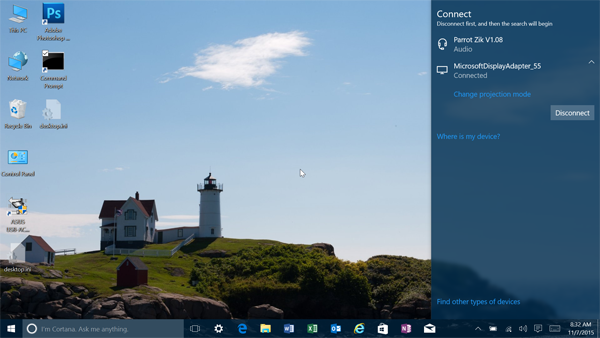 Windows 8.1 has built in support for some third party VPN solutions, but not all. 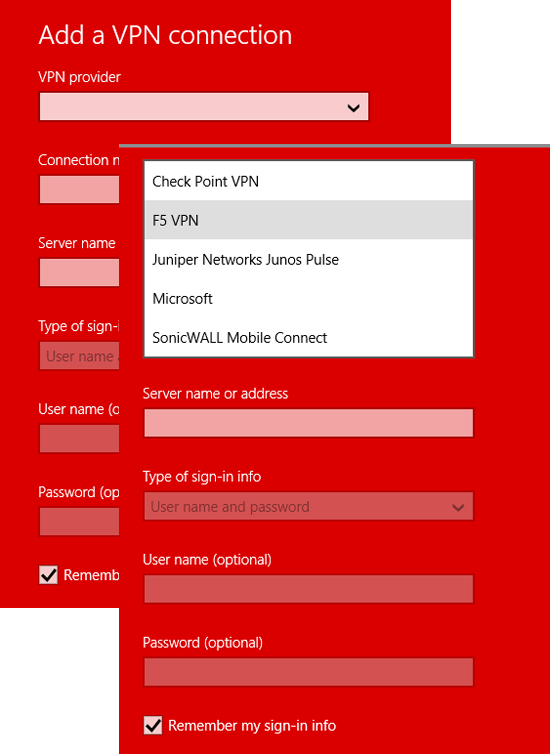 Currently supported are Checkpoint VPN, F5 VPN, Juniper Networks Junos Pulse, Microsoft, and SonicWALL Mobile Connect. You will need to uninstall third party VPN clients (and restart) and then configure. If your VPN solution is not supported, you will probably need to completely uninstall it and reboot to use Miracast successfully. 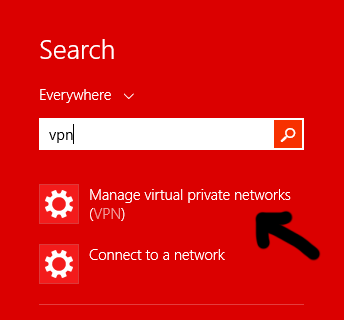 and then select Manage virtual private networks (VPN). You can then select one of the supported VPN solutions and complete the setup. 3. 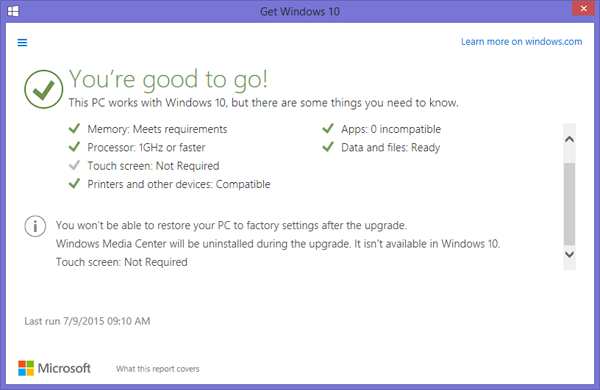 Third party anti virus and/or firewalls – recommend completely uninstalling these, restarting, and then checking to see if you can add a wireless display. 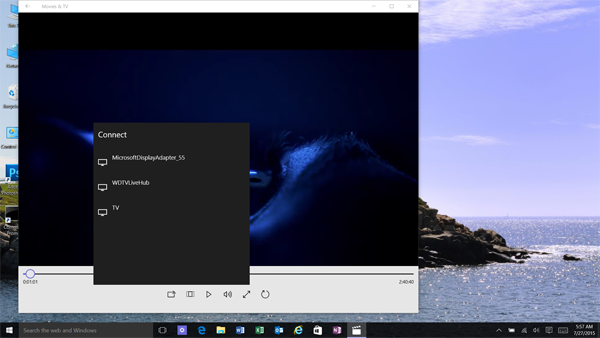 If you are using a third party firewall like ESET Endpoint, you may be able to create a firewall rule (see http://blogs.msmvps.com/wnewquay/2015/04/24/surface-pro-3-wireless-display-adaptermiracast/ for information on ESET Endpoint). 4. Third party virtualization software like VirtualBox – either uninstall VirtualBox or uncheck the VirtualBox item in Wi-Fi Properties and reboot. 5. Netgear Genie installs a virtual adapter called NETGEAR Firewall Driver similar to the above VirtualBox Drive. Either uninstall the Netgear Genie software or uncheck the item in the properties box and reboot. 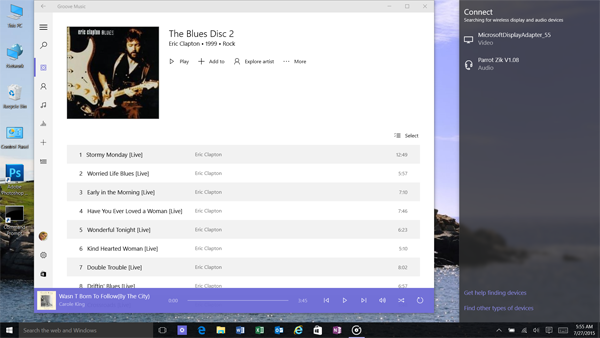 Bluestacks is known to cause audio and video stuttering on the Surface Pro 3. Uninstalling Bluestacks resolves the issue. 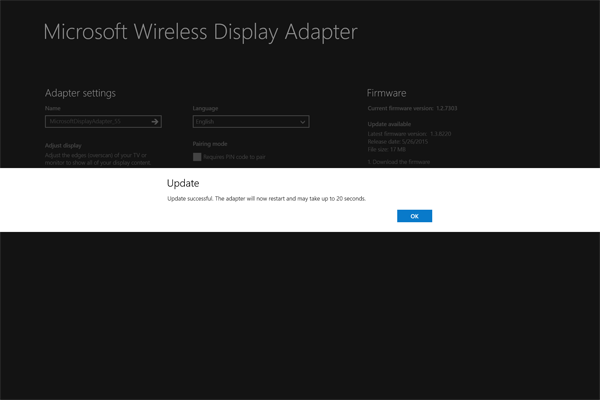 Microsoft branded Wireless Display Adapter fails to connect, everything else looks good. 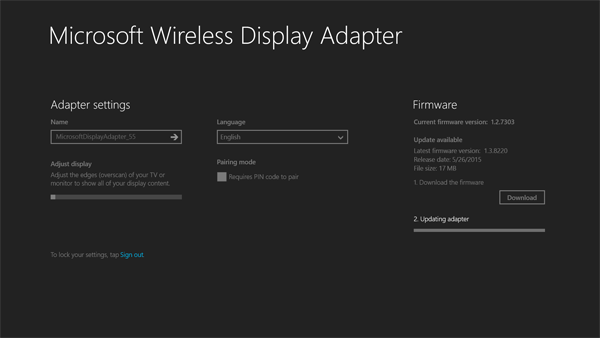 If your Microsoft Wireless Display Adapter doesn’t negotiate a connection with your computer or tablet, the following may help. This process may work for other branded Miracast dongles as well. 3. 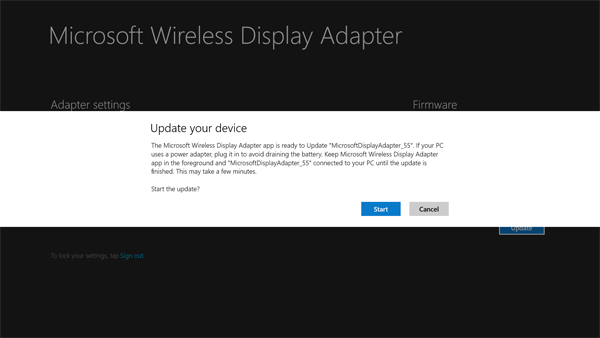 Unplug the wireless display adapter from the power source and the monitor and then re-connect Microsoft Wireless Display Adapter to monitor and power it up with USB power source or USB AC adapter from another device. •Press and hold the Reset button for 10 seconds. •When the button is released, you will see the LED light blink on the adapter and a message on the TV that indicates it is resetting. Wait until it indicates “Ready to connect”. 5. Restart your computer. Rediscover the MWDA – Slide in from the right side and selected Devices from Charms. Select project and then Add a Wireless Display. 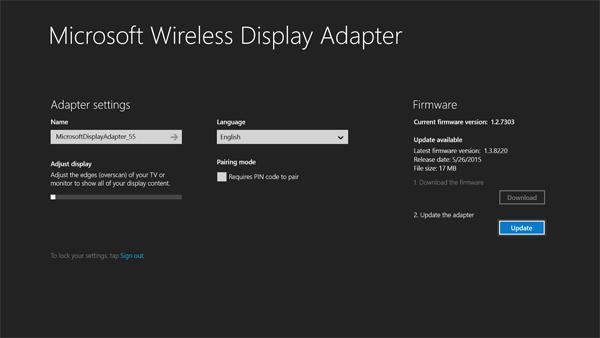 Connect to the Microsoft Wireless Display Adapter. Here’s a trick if you are desperately trying to get your hands on a hotfix from Microsoft that requires you to contact support and are getting a run around. Do this at your own risk. Make sure you need the fix and have created a restore point if things go wrong. I won’t support you and Microsoft won’t support you. Click the Hotfix Download Available button. Copy the URL in the address bar and paste into Notepad. Replace the KB 2955769 number with the one you are having difficulty getting. 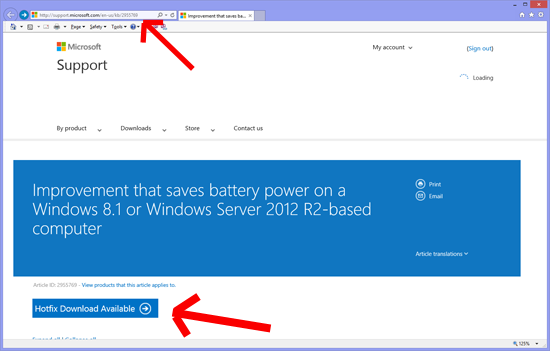 So that you have a link like https://support.microsoft.com/en-us/hotfix/kbhotfix?kbnum=XXXXXXXX&kbln=en-us where XXXXXXXX is the KB number you are having trouble getting. Now you can get your hotfix. Again, I won’t support you and Microsoft won’t support you, but maybe you can fix your problem without multiple calls to support and incompetent poorly trained support agents.